They’re fast. They’re flavorful. And they’re right at your fingertips. 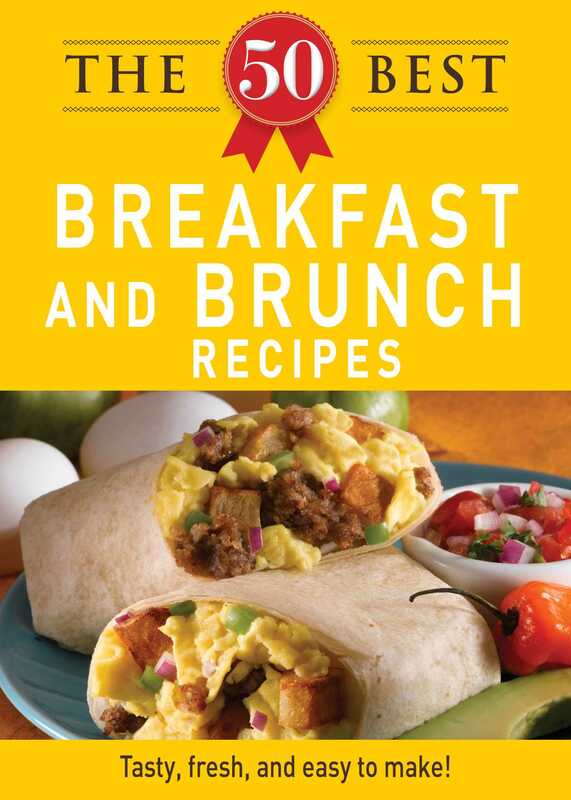 The 50 Best Breakfast and Brunch Recipes is an appetizing selection of delicious dishes that’ll get your day off to a great start. From Mushroom Parmesan Frittata to Stuffed French Toast, there’s plenty included so you can whip up whatever you’re feeling that morning. Enjoy!